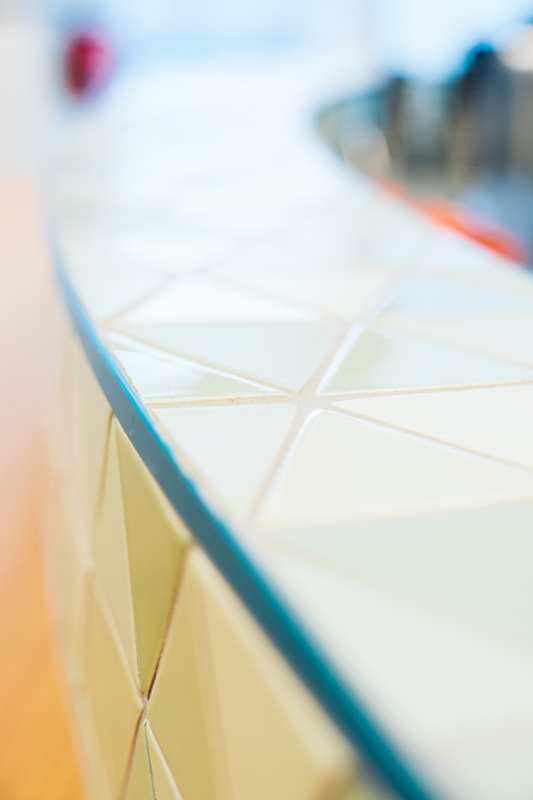 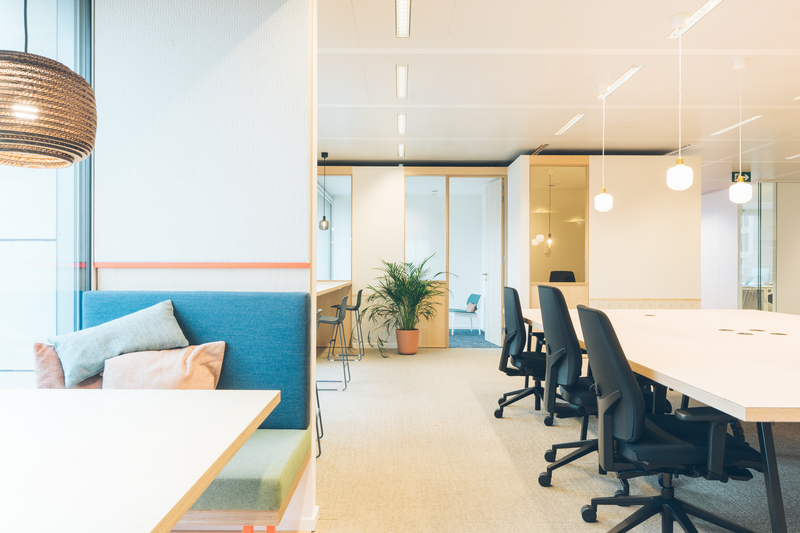 Development and implementation of the coworking concept. 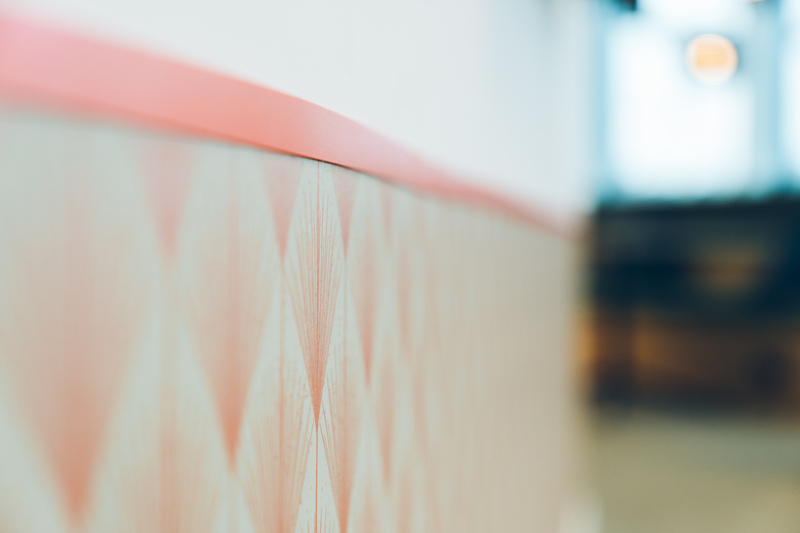 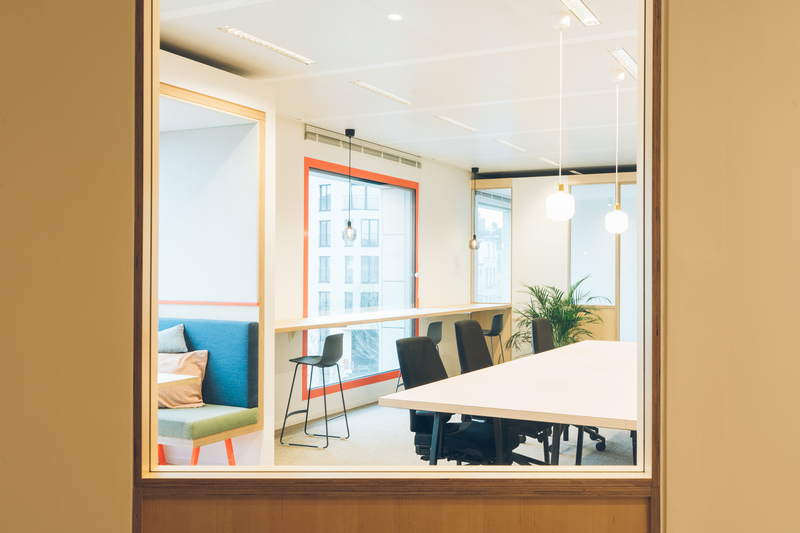 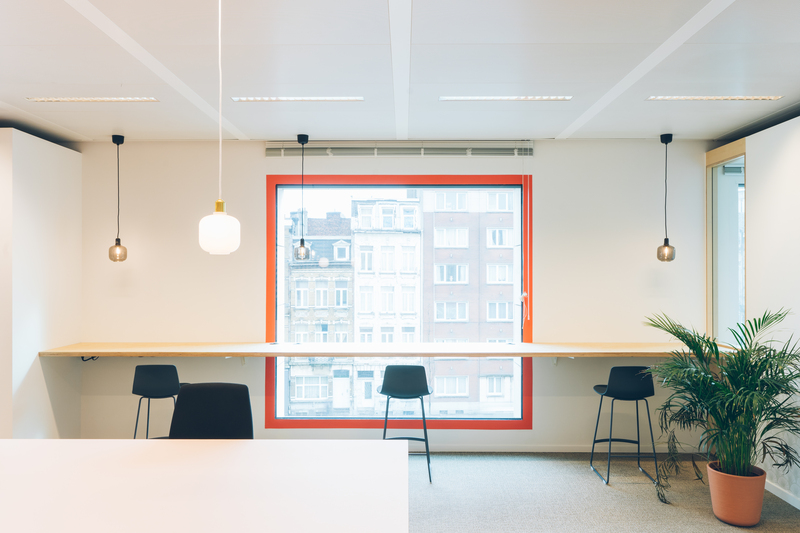 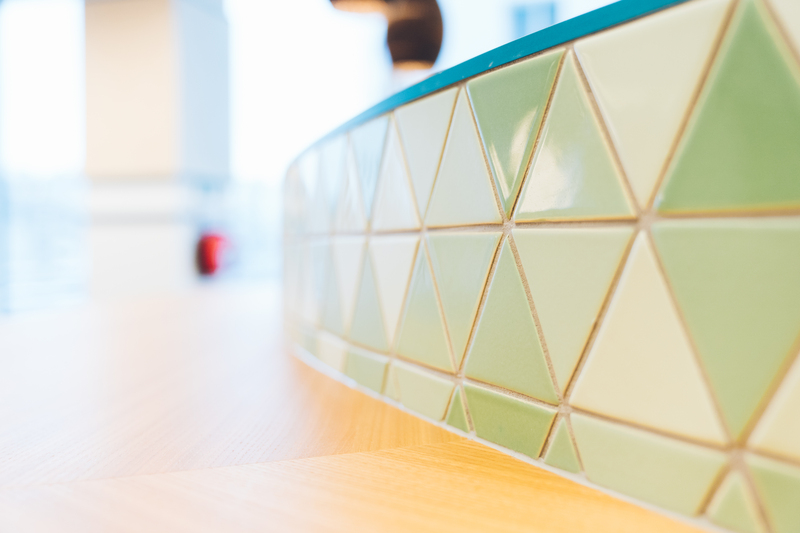 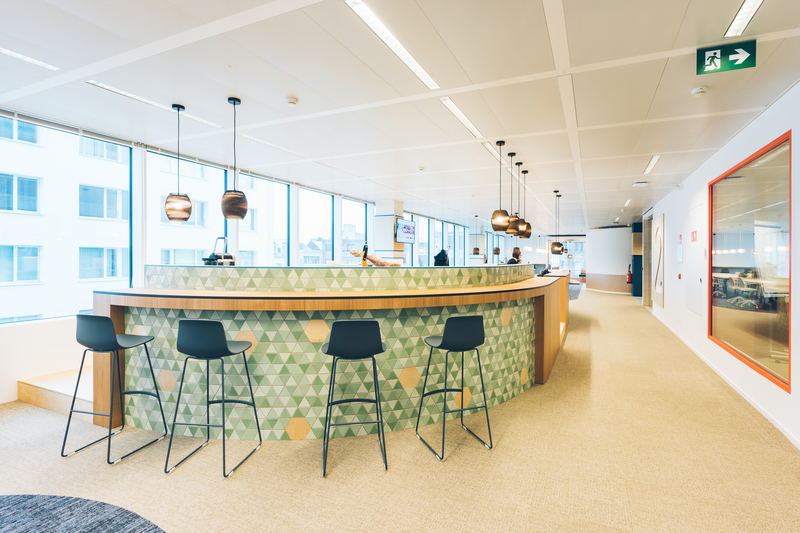 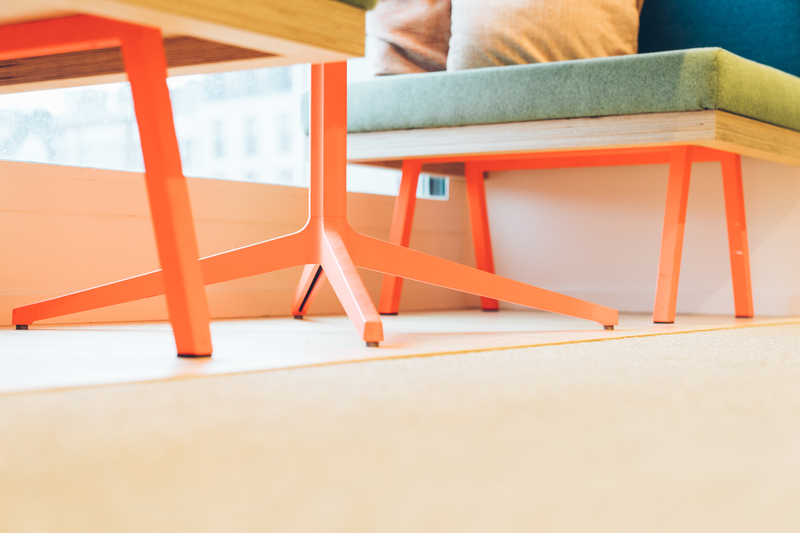 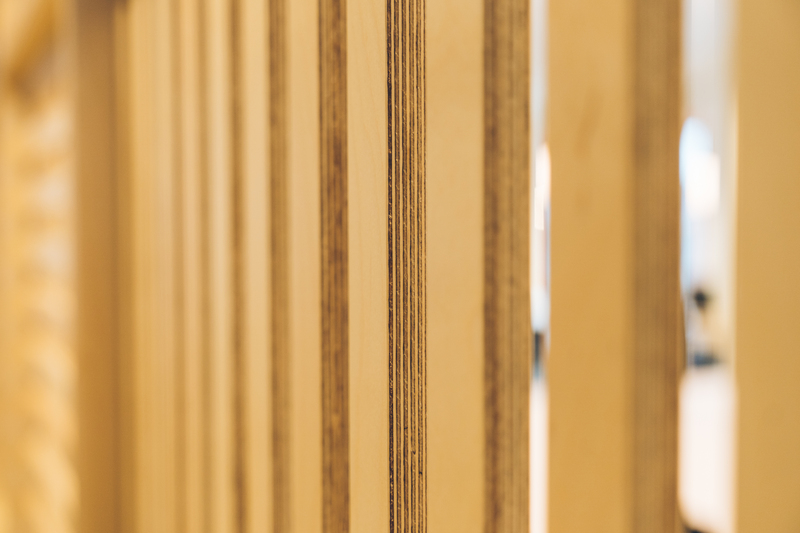 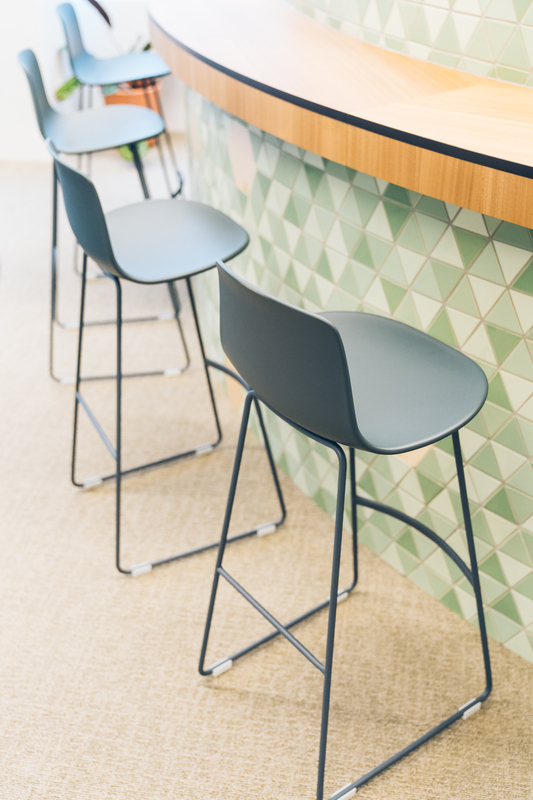 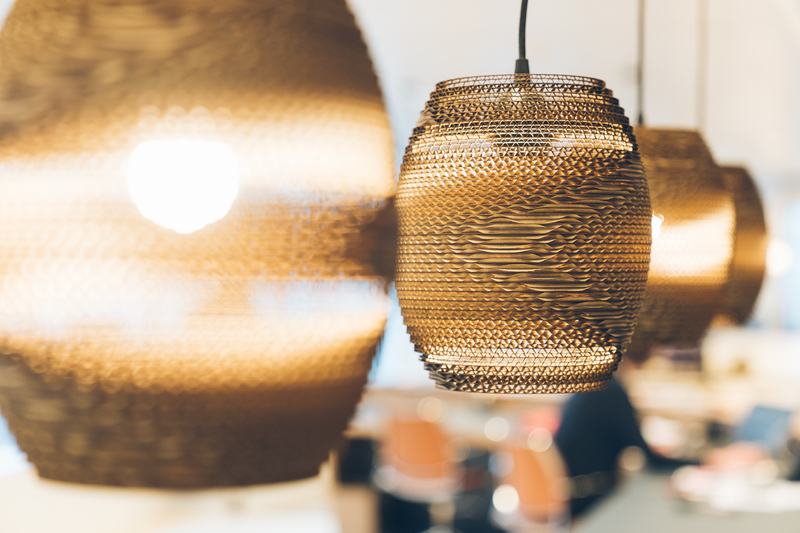 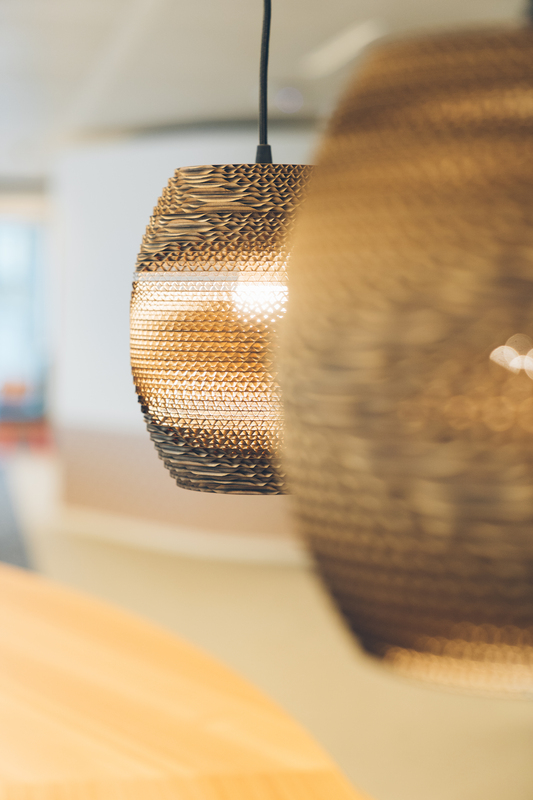 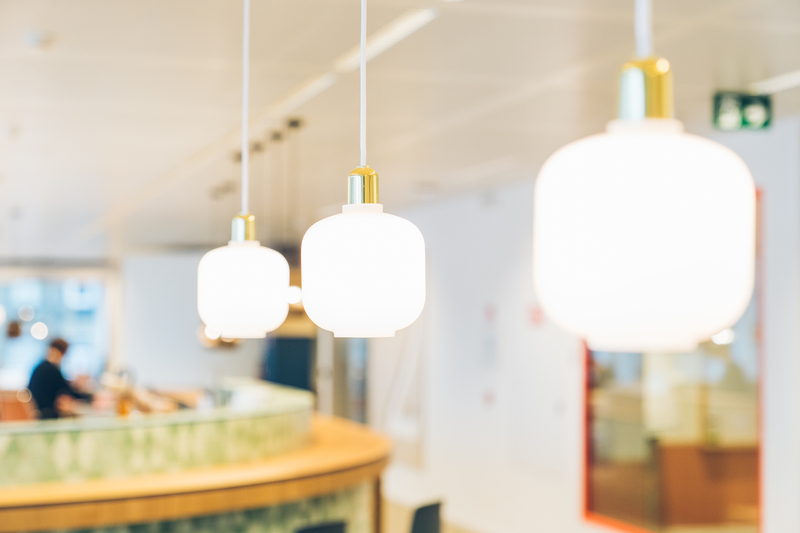 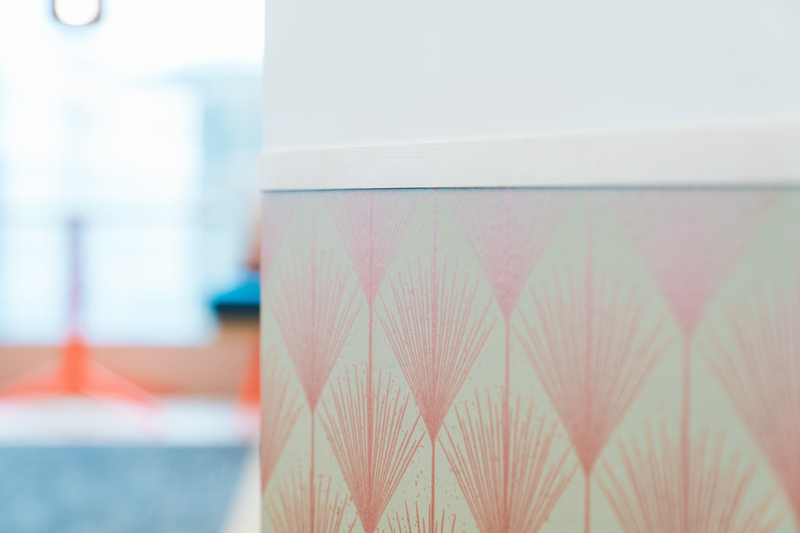 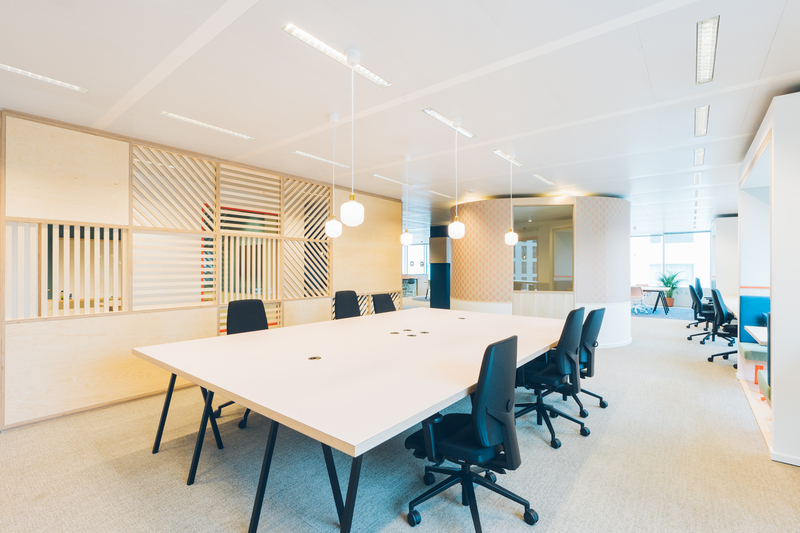 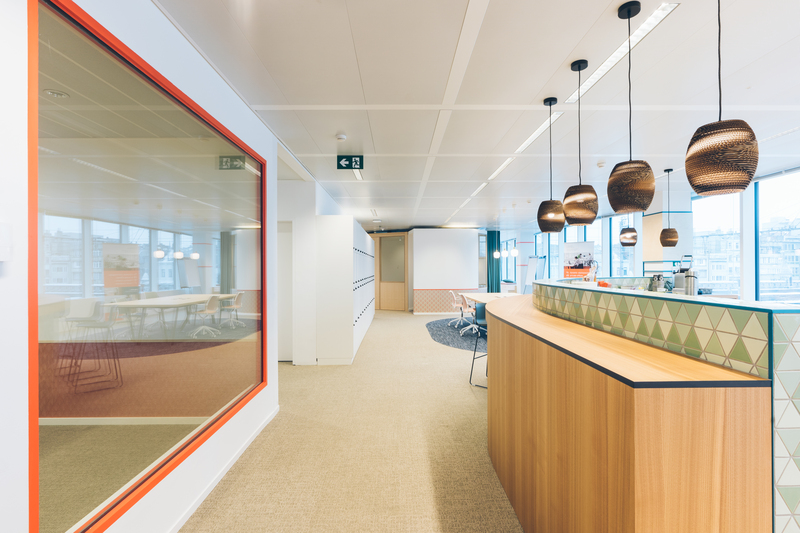 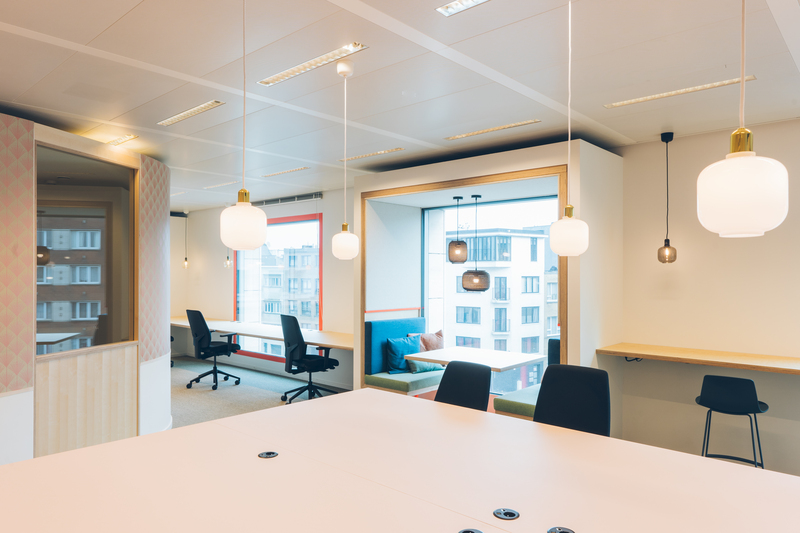 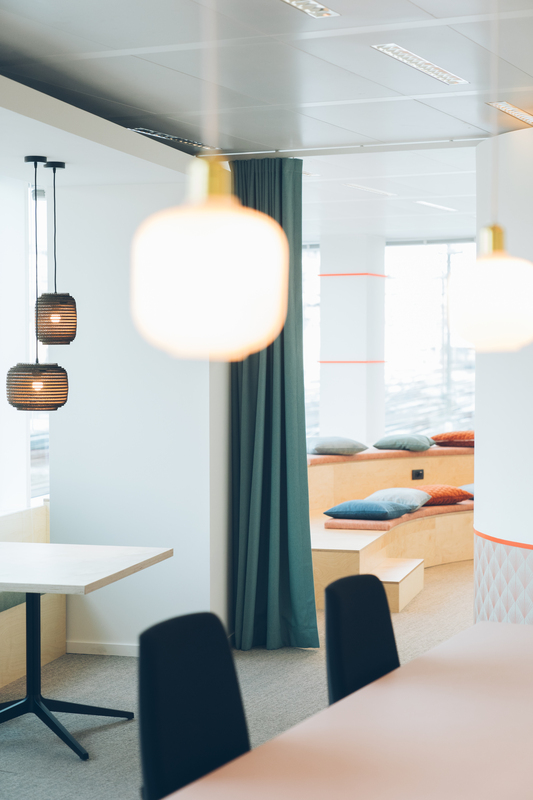 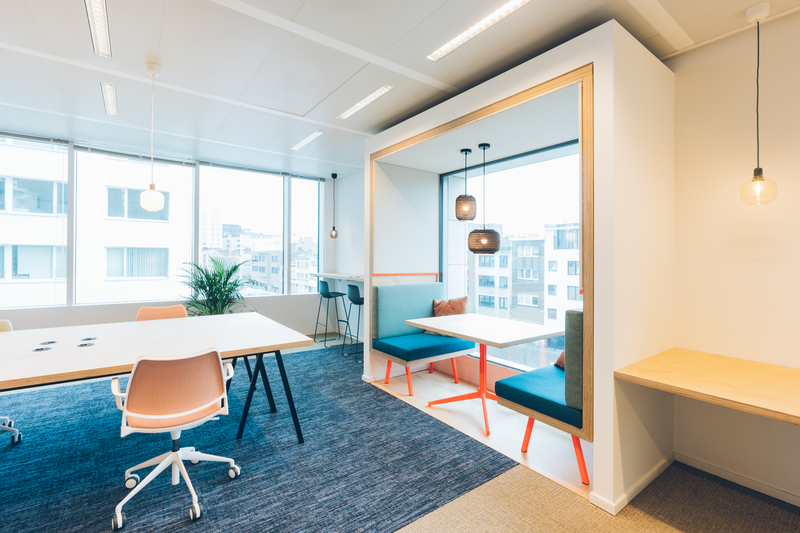 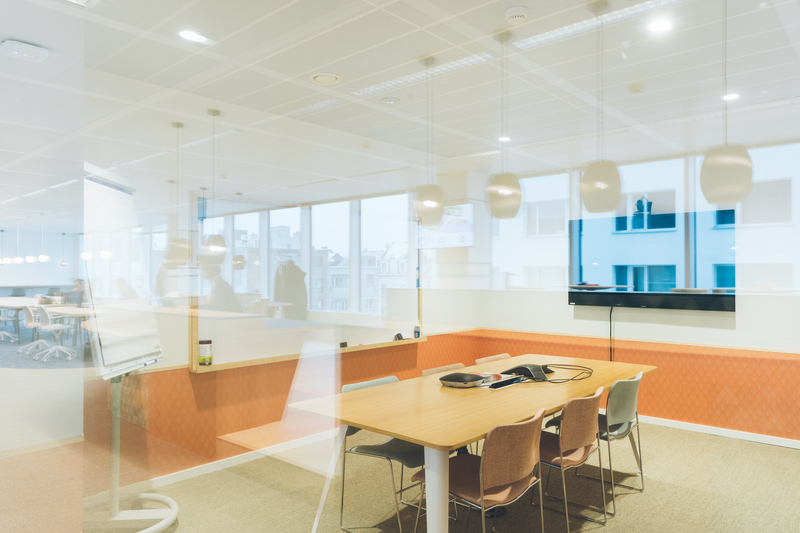 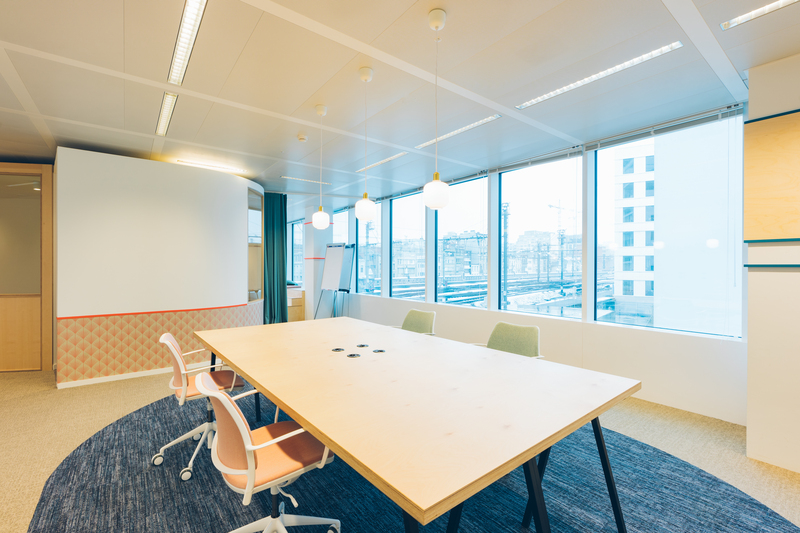 In 2018 the management of Engie, the multinational global energy and services company, decided to transform one floor in their office building in Antwerp and to implement the LODGE.co co-working concept for externals. 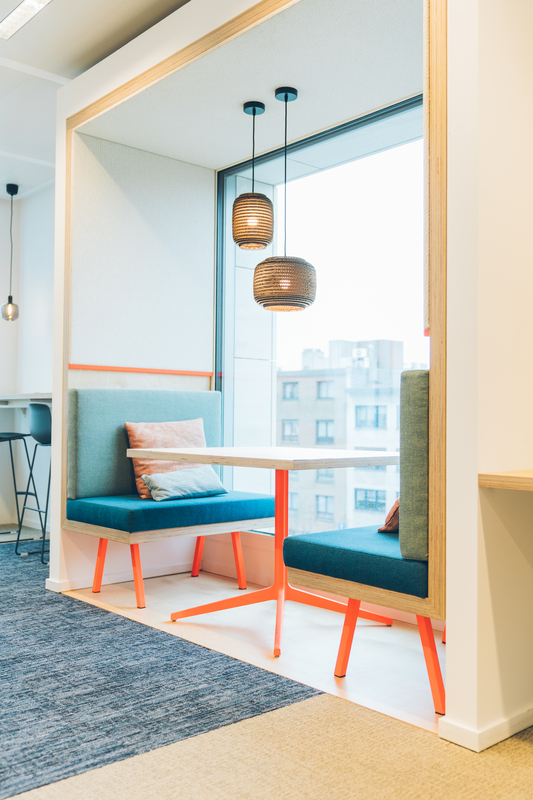 OOO was asked to develop and implement the LODGE.ce coworking concept.